The BMW Z8 once owned by Steve Jobs will be put up for auction in December. The sleek sports car is expected to sell for between $US300,000 and $US400,000. Jobs bought the car in 2000, after being named permanent CEO of Apple. 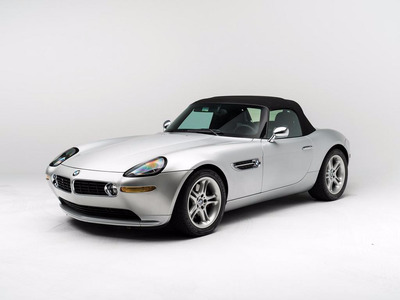 If you have the cash, you can now cruise around in the same BMW Z8 roadster once owned by Steve Jobs. The vehicle, which was first owned by the late Apple cofounder, will be put up for auction in New York City on December 6. It’s expected to sell for between $US300,000 and $US400,000 — at least double what Jobs paid for the car in October 2000. He sold the car three years later. 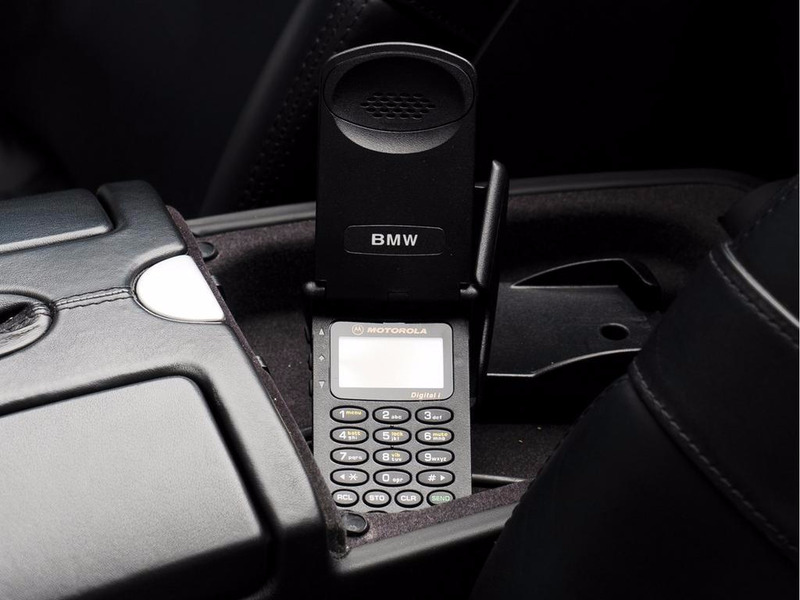 The silver convertible comes with a copy of its old California registration, under the name “Jobs, Steven P.,” and the original Motorola flip-phone built into the display. “Interestingly enough, and perhaps unsurprisingly, Jobs was known to have hated the Motorola phone,” according to the listing on auction house RM Sotheby’s website. Jobs was not known as a car enthusiast, but he took a liking to German design, RM Sotheby’s said. The tech visionary also owned a Mercedes-Benz SLs and BMW motorcycles. According to legend, tech billionaire Larry Ellison convinced Jobs to buy the BMW Z8, comparing its modern automotive engineering and ergonomics to Jobs’ own products and personality. In 2000, Jobs was installed as the new CEO of Apple, after serving as an interim replacement for ousted executive Gil Amelio. The company was worth about $US5 billion that year. His car has a “titanium” exterior and black leather interior. It has clocked about 15,200 miles. History buffs and Apple fans will certainly be drawn to the car, which is marked up because of its history. But the price is still reasonable for the car. The BMW Z8 cost $US129,000 when it launched in 2000, and sells for more than $US200,000 today, according to Autotrader’s Doug DeMur.